Select from Cruise Activities, Island Adventures, Dinner Cruises and more. 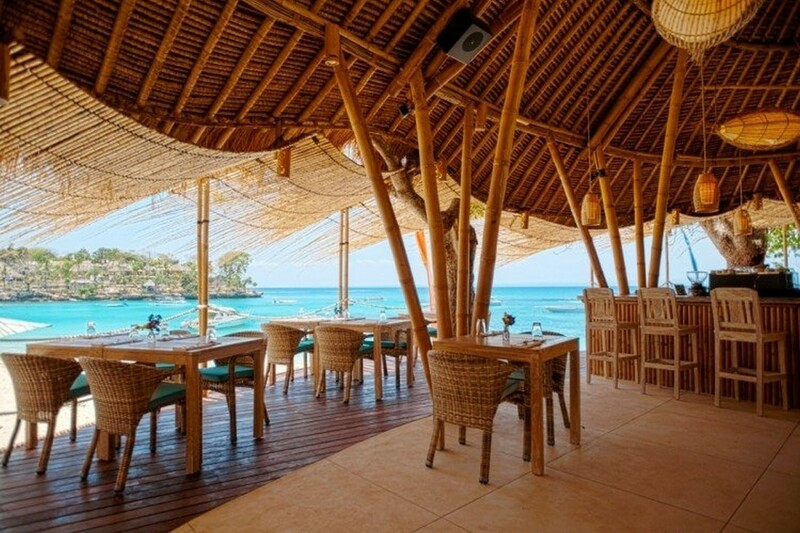 If you are looking for a great day or night out then enjoying a cruise in Bali can be the perfect thing. We have options to cater for singles, couples and families and all personality types. 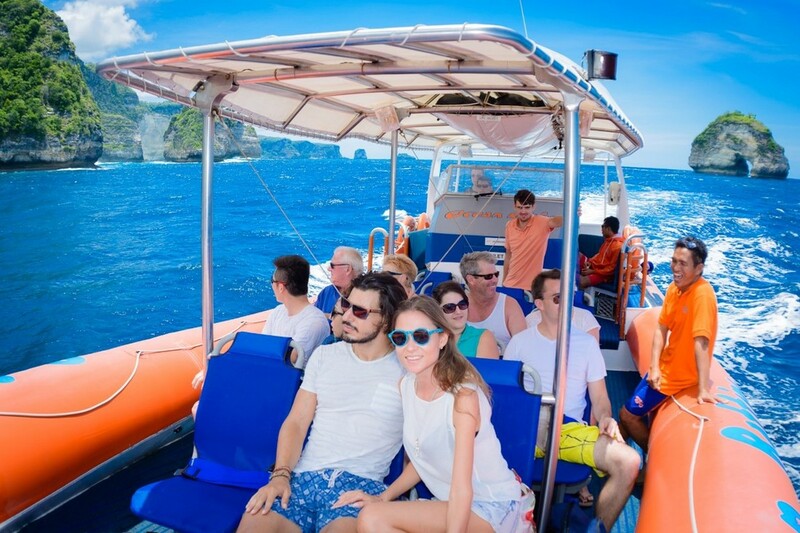 If you want high adventure cruising through Islands enjoying serene beaches, snorkelling, water-sports, seeing Island villages you can or if your style is more cruising to a private beach club for the day with kids or no kids we can help, or perhaps you want a romantic sunset cruise with dinner on the deck of a catamaran. A full day of activities departing from Benoa Harbour on our luxury catamaran and cruising to Lembongan. In Lembongan you will have numerous activities based from the pontoon, tours of Lembongan Island, and many other activities to take part in. 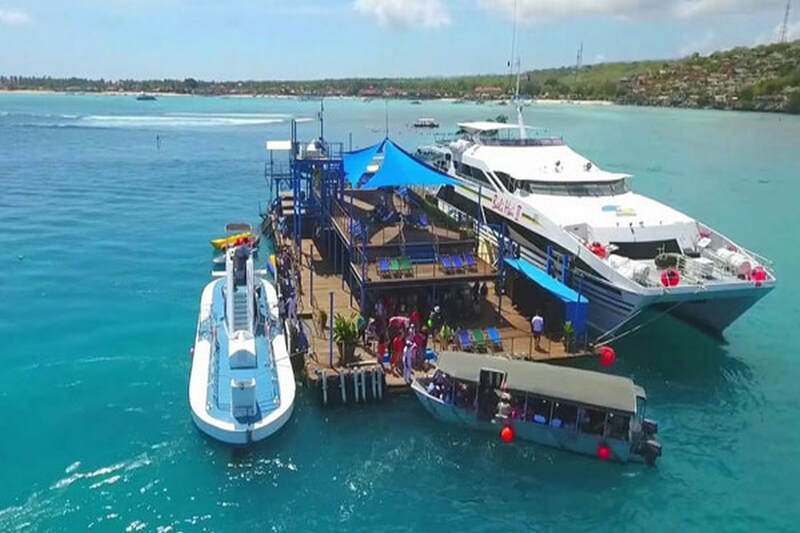 A full day cruising from Benoa Harbour to our luxurious beach club in Mushroom Bay Nusa Lembongan where we have a wide array of water sports on offer or and you also have use of the full facilities of the Beach club to spend beautiful relaxing day. 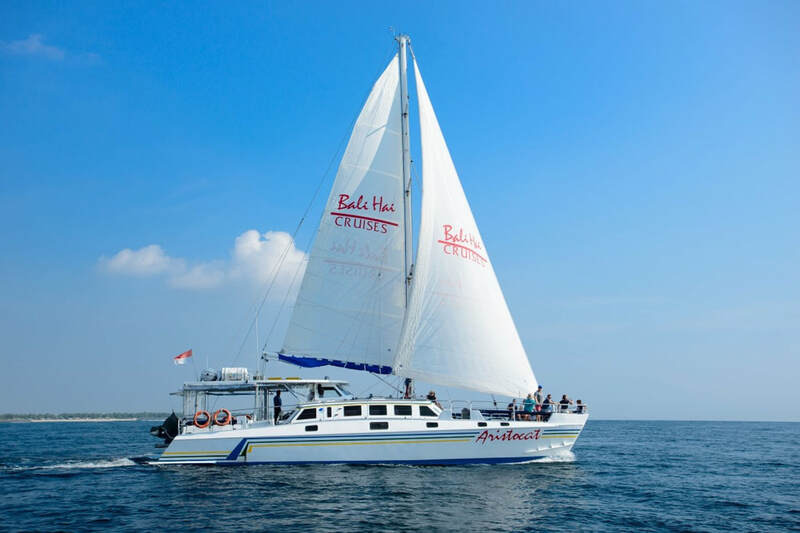 A full day cruise from Benoa Harbour on our lauxurious catamaran to our beach club in Mushroom Bay Nusa Lembongan where a wide array of water sports are on offer and you also have use of the full facilities of the Beach club to spend beautiful relaxing day. Enjoy a full day escape on our luxury sailing catamaran going relaxing on the pristine beach of Crystal Bay Nusa Penida. 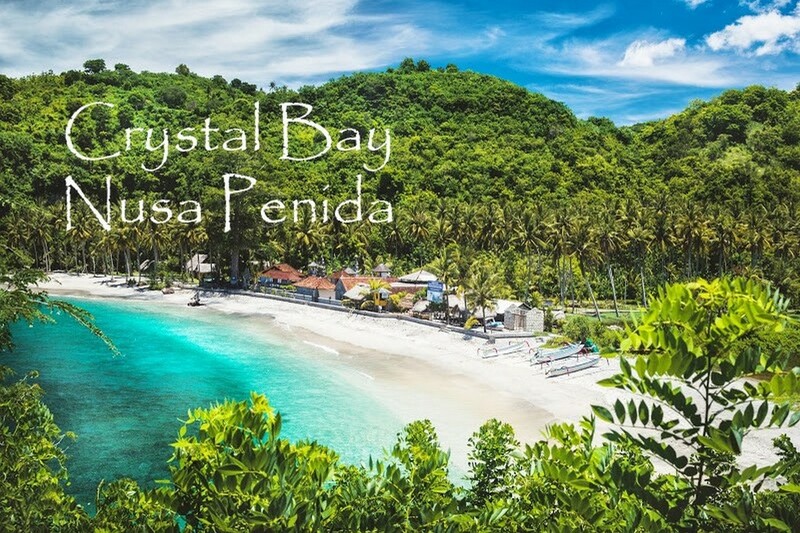 Snorkelling, village tours, and more are all on offer or you may prefer to simply relax on the beautiful beach with a good book and cold drink. The best way to see all 3 Islands Nusa Penida, Nusa Lembongan, & Nusa Ceningan spending a full day cruising on our Island rafts past spectacular cliffs, beautiful beaches and amazing sights also stopping for swimming and snorkelling on the way. Bali is blessed to have many dolphins within the marine environment. 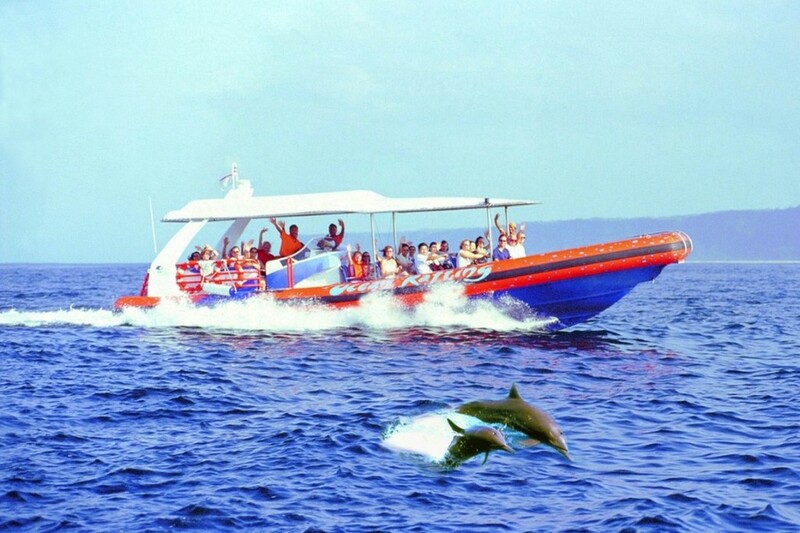 This morning dolphin spotting cruise uses our ocean rafts for 2.5 hours you will set out from Sanur towards Nusa Penida to view these beautiful animals in their natural environment. Watch the sunset with a backdrop of Islands aboard our luxury motorised catamaran. With a buffet dinner, drinks, musicians, a cabaret show and disco you will have entertainment all night. This cruise is great for the whole family kids included. 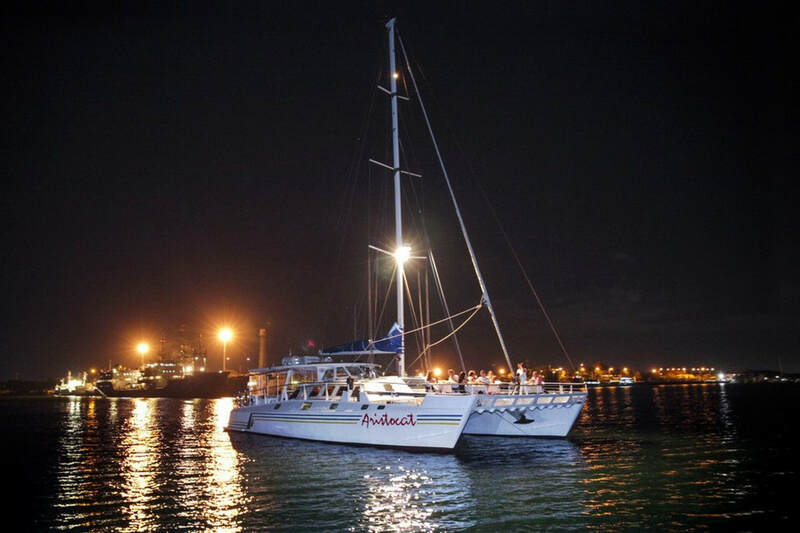 This evening cruise aboard our luxury catamaran is designed for those with a night of romance or sophistication in mind. With fine dining, twinkling lights and music playing as you cruise the sea this will be a night to remember with friends or someone special.